“I still have my gun,” Simone said. 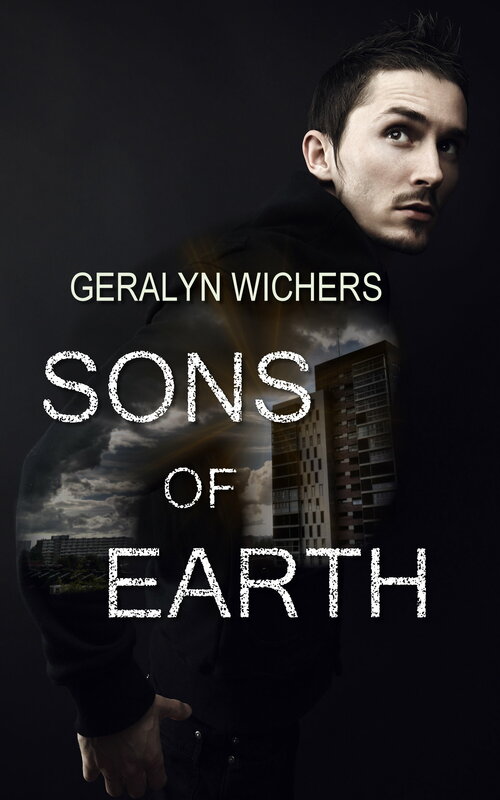 I turned, saw the gun still locked in Liam’s hand and stifled a scream. Morgan’s body lay behind me. I couldn’t turn around, so I had to look at Liam’s face, blank as blank could be. Simone started after him, and so did I. And then I glanced back. Morgan’s body lay crumpled, just off the road. Blood pooled around his head. I vomited onto my shoes. Liam’s face twitched. His mouth opened and clenched shut. He turned around and kept walking. Simone clamped her dirty hand over my mouth and restrained me. Liam turned around. His shoulders formed a hard line, a wall between us, and he marched on. Simone pushed me forward, after him. Something about her words clicked in my mind. My anger dissipated to a low burn, and I followed after Liam. My legs pumped in an effort to keep up with Simone. My mind reeled in unintelligible patterns. My stomach ached from vomiting. I would keep up. I would. The sun began to set. Liam pointed to a house in the distance, and we made it just as the sun slipped behind the hills. We had the last few twilight minutes to make sure the house was empty. It was. But for safety, Liam packed us into a tiny, windowless room. Simone, then me, then him against the door. The air was stifling, reeking of my own sweat and that of my companions. We were silent. There was nothing to say. I tried to sleep, but I couldn’t. Beside me Liam was rigid as full rigor. His breath rasped in and out. I huddled close to Simone so I didn’t have to touch him. Then, like a rupture, I heard a tearing groan come from within him. He slumped against the door. His cries hissed through his teeth, until even that could not contain them, and he sobbed like a baby. Strong Liam, so broken, terrified me but I could not comfort him. I would not. Instead I grabbed Simone’s hand as if she could reassure me. She did not. She pushed my hand away and climbed over me to Liam. She grabbed his hand and pressed it to her lips. He stirred. She grabbed his head and cradled it in her arms, stroking his face. He clutched at her hands, weeping. She cried too. And I just lay against the wall. Every part of me hurt, but I would not cry. And then, as quickly as it came, the storm passed. Liam jerked away from Simone. She held out her hand to him, but he ignored it and pressed himself against the wall. Admit it. You wouldn’t mind having the chance. Like I could say that to him. I was afraid of him. He was a monster. “Understood,” I squeaked. I burrowed down against my pack. My shirt was damp, sticking to me with sweat. My stomach turned with… with what? Fear? Grief? Her words, tinged with resignation, chilled me right through. I didn’t really sleep that night. I dozed. The house made too much noise, though it may have been my imagination. There were creaks, moans like that of the undead, groans from Liam. Once I thought I heard footsteps. Liam lifted his head and listened for a long time, but the footsteps never came closer. Thunder crackled, louder and louder. Then rain rattled on the terra cotta tiles of the roof. The tiny stream of air under the door turned moist, carrying the scent of trees and fields. Out there, things were still living. 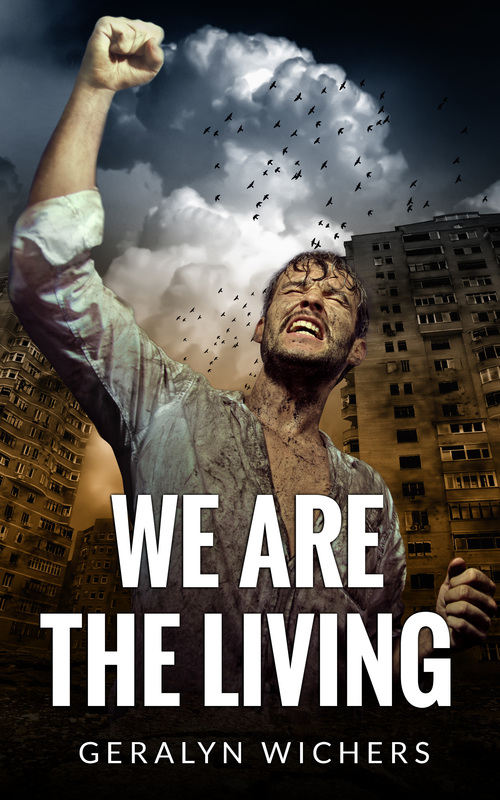 This is an excerpt from my recent novel, We are the Living. I have to admit that, of all the characters, I loved Liam the most. I said to him (because authors talk to their characters sometimes), “I’m sorry, but you are going to be wrecked by the time I’m done with you.” But will he redeem himself? Well, I can’t tell you that, can I?